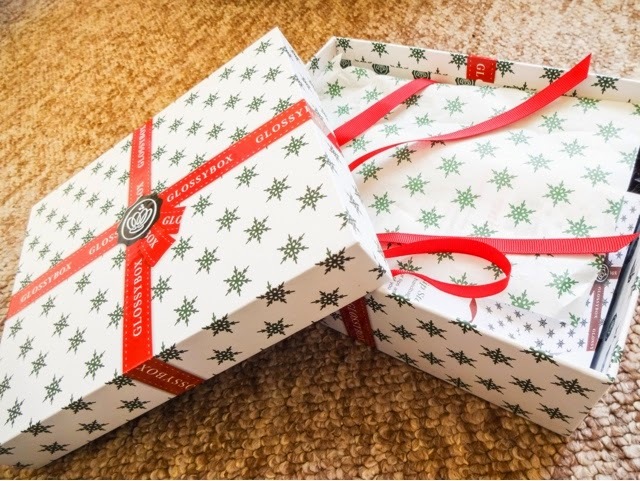 It only seems like five minutes since I unwrapped my November Glossybox (which you can peek at here), but before I knew it, December’s had landed on my doorstep just in time for all the Christmas parties coming up. As we were knee deep in re-plastering the dining room at the time and I was the furthest I’ve ever been from glamour (I didn’t wear make-up for a full week, unheard of! ), it was really nice to get the box and receive some festive treats to get me into the spirit! The Christmas box was all gussied up in its festive packaging and red ribbon, a lovely sight so I was super excited. This month we’d been promised for full size products so I was looking forward to being spoilt. What was in the box? A very beautiful item. We knew this was coming last month (it was the ‘spoiler’ item they give away ahead of time), and I was instantly thinking it would most likely be waaay off the mark. That’s because I really struggle to find blushes that look natural on my skin tone. I love a pink cheek, but a lot of shades look too false and painted on, and finding a convincing shade of pink is a little bit of nightmare for me – which is precisely why I don’t normally wear blush at all. 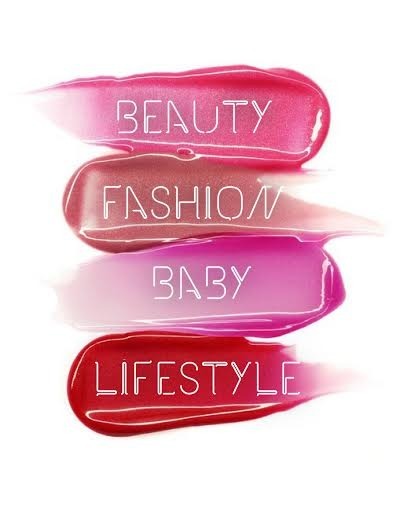 The only ones that suit me tend to be orangey shades or a very deep raspberry. 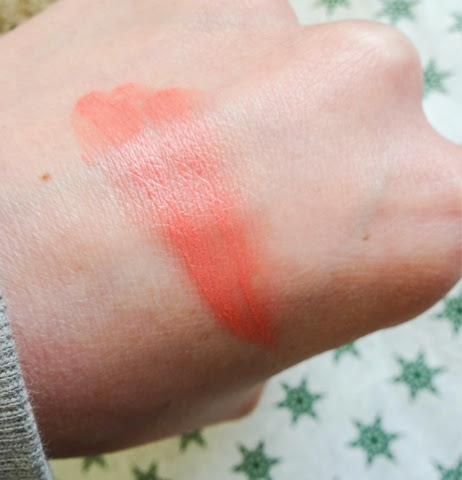 Glossybox stated they’d picked this shade as it ‘suits all skin tones’, but I did a massive side-eye to that, as with most one size fits all things – sceptical! So I opened this with a bit of misgiving….only to find, it’s the perfect shade! A mix of pink and coral, this miraculously manages to look natural on me – so I may have found a new holy grail item! The texture is a soft, velvety cream that sinks into the skin for a believable looking flush. It goes on quite sheer but is easily buildable for a stronger statement. 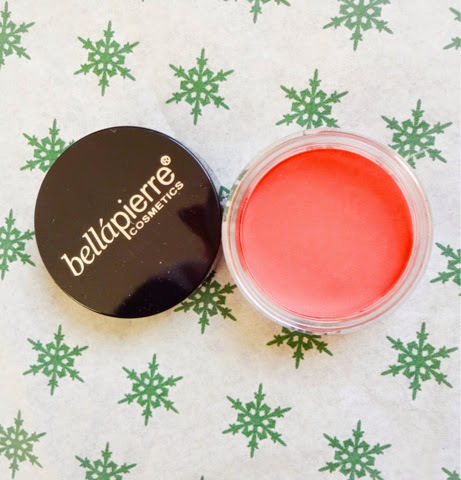 I’ve only tried Bellapierre once before (a lipstick that Glossybox sent a few months ago), and the shade for that is spot on too, so I guess that’s their strength. The only thing I don’t love is their packaging, which feels very plasticky and cheap, but in a little pot like this its not a deal breaker. Great item and I will be using it on a daily basis! 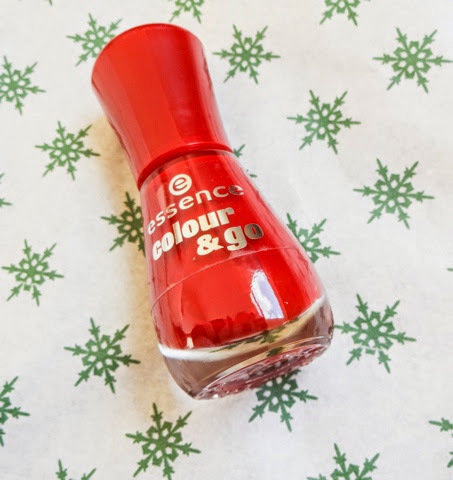 I absolutely adored the Essence mascara that I received a couple of boxes ago and I thought it was great to discover another brand fighting the corner of the affordable but great quality product, so I have high hopes for this. I love a dark red nail and this shade looks to be a good in-between colour – its not quite as dark as some reds I favour (Chanel Rouge Noir, Nails Inc ‘Victoria’ or OPI’s Malaga Wine) so its more classic and would look great for daytime wear. The bottle seems very much a dupe of the Bourjois varnishes, in fact I thought it was from them when I first spied this in the box. As readers of my nail polish collection post will know, I have a bit of an obsession with Nails Inc/OPI products and I don’t tend to wear much else, so this could be a good discovery of a range to know! ﻿Really pleased to see these in the box as they’re a perfect pre-party prep treatment for winter, when your hair suffers so much from extreme temperatures and lots of heat styling. When its cold outside, centrally heated inside and you can’t get away without using your hairdryer, I notice a real loss of suppleness and texture. 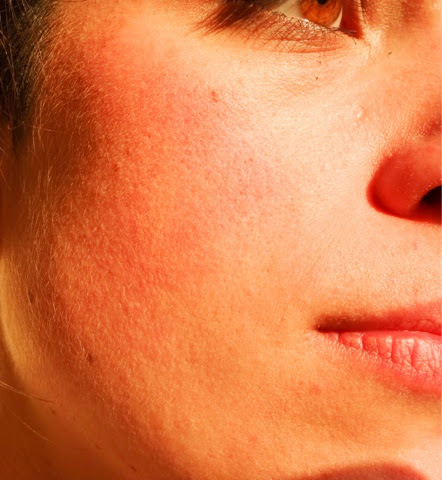 These clever little treatments aim to combat that seasonal damage. 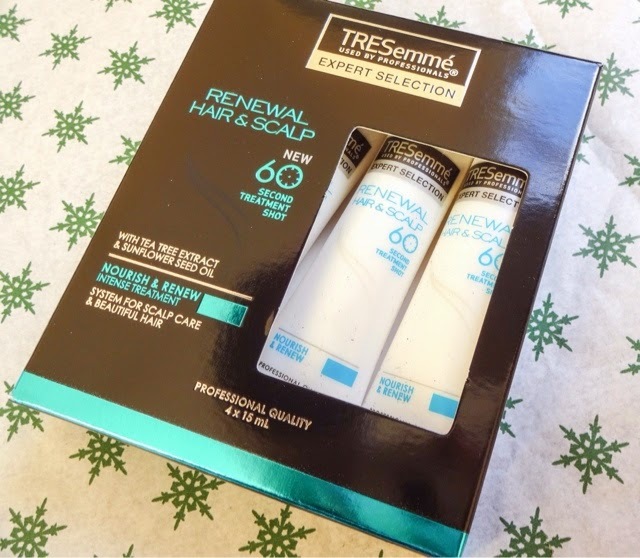 Caring for the scalp is (literally) at the root of having healthy, beautiful hair, but until recently, the only products you could get that concentrated on this area tended to be premium and quite dear, so I think its brilliant that Tresemme are addressing it in a drugstore line. The range is designed to nourish and renew your hair and scalp on a cellular level, and as well as these treatment packs you can combine the shampoo and conditioner, a tonic and a mask from the range. Despite containing tea tree oil, this doesn’t smell medicinal, which makes it feel more pampering. There’s 15ml in each of these little ampoules which is generous enough even for long haired ladies. There’s an applicator nozzle on the tubes, so you just apply directly to the scalp, massage through the rest of the hair, leave for 60 seconds and then rinse out. No mess, no fuss – exactly what I like to see from a product. This is a brand I know and I like, especially the inventive product names! I’ve tried their ‘Puffy the Eyebag Slayer’ patches before and their eye cream, so I was pleased to see something from them in the box. However, I would have preferred a different product! I have a lot of skin woes but spots thankfully aren’t one of them, and I don’t remember the last time I had one, so I’m not sure this will get much use. 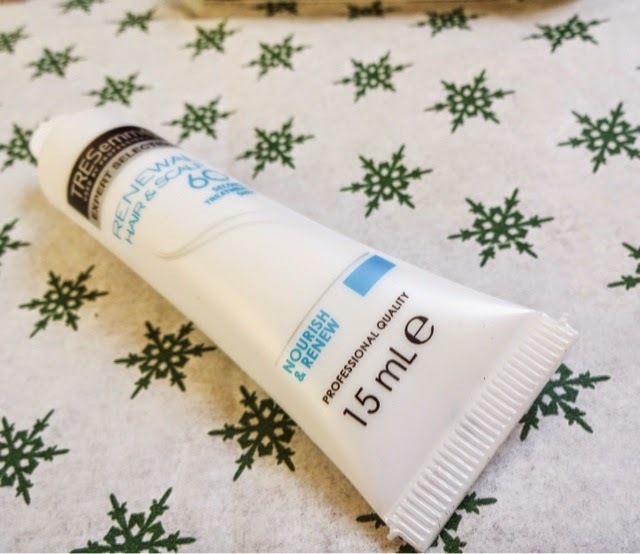 When I thought more about it though, I know spots do have a habit of appearing at the most inopportune times, like right before an important event, so this is the kind of thing it’s really handy to keep in the bathroom cabinet for emergencies, which I will be doing. The design of this is quite clever – it’s a dual ended wand, containing one formulation for use during the day, and one for night-time which is more potent (I’d be tempted to just use the ‘night’ end if I had a spot to get rid of, go hard or go home!). 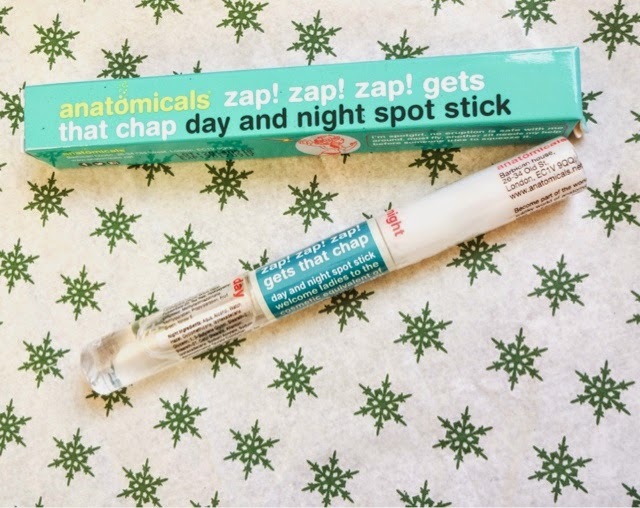 It contains witch hazel and tea tree, all the usual bacteria-fighting goodies. A useful emergency fix! The final item was this travel size wonder from Skin Pep. I was really excited to see this, because I love powerful, medical-grade skincare – bring out the big guns, I say! 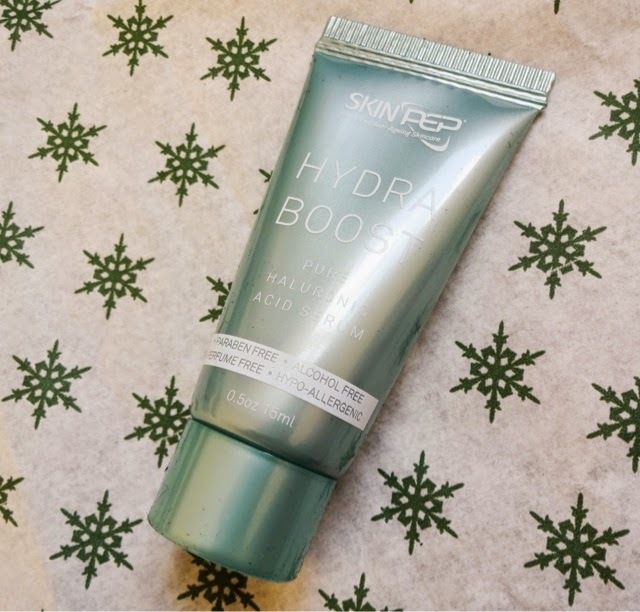 A couple of boxes ago, we got some sachets of their peeling mask, which I was saving specifically for party season, so this is the ideal companion to pop on after those masks. 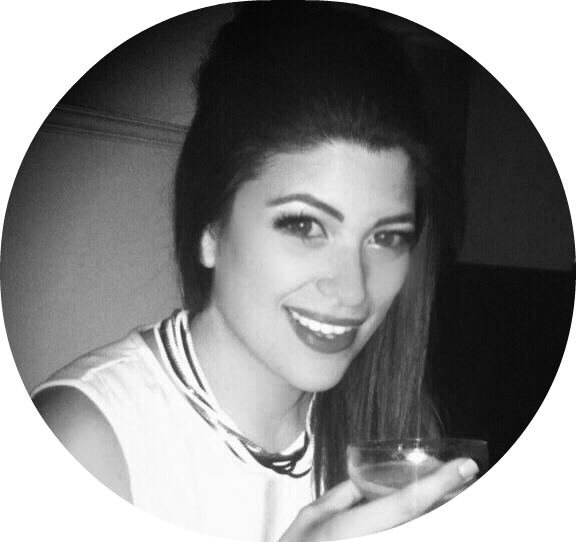 We all know the super-moisturising, water-attracting, glow-giving properties of hyaluronic acid, its certainly the skincare ingredient du jour and popping up in everything. I’m hoping that this will combine well with the peel to give my skin a salon level facial! I love doing multi-step skincare treatments when I get time. Really pleased to see this in the box. 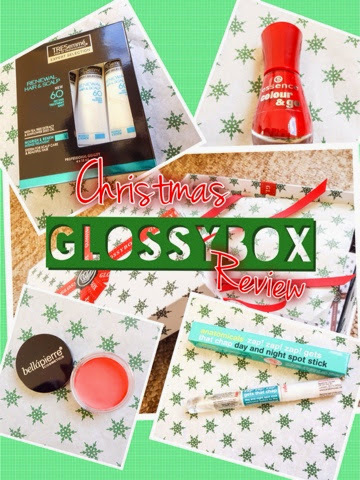 Another brilliant box this month – I’m enjoying Glossybox so much more than other subscription boxes I’ve tried and in all the months I’ve been with them, there’s only been one box that hit a dud note for me. This month’s box has plenty of festive treats in and I like the pampering theme this month. Tis the season for treatments and face packs after all.